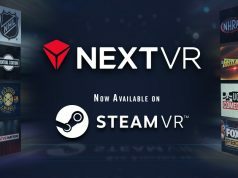 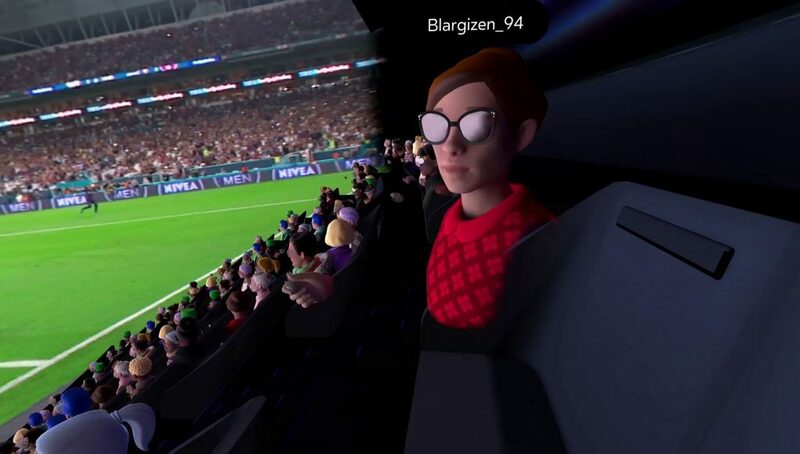 NextVR, the live event VR broadcasting company, today announced a partnership with Oculus to bring live VR events to Oculus Venues, the company’s upcoming social viewing app that will allow mass viewing of events such as sports, concerts and comedy. 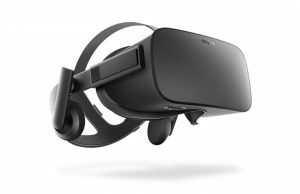 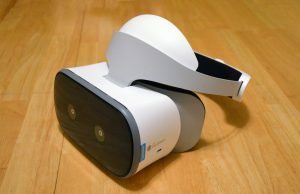 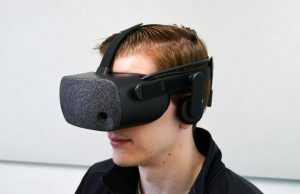 According to a press release, Venues will be available for the new Oculus Go headset and for Gear VR starting this month. 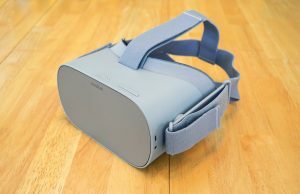 To get an idea of what sort of 360 and 180 content the platform has to offer, the NextVR app is also now available for Oculus Go as well as Gear VR. NextVR says they’ll be providing a bevy of livestreaming VR video such as stand-up comedy from the Gotham Comedy Club, live concerts from up-and-coming bands via School Night, and the International Champions Cup soccer match. 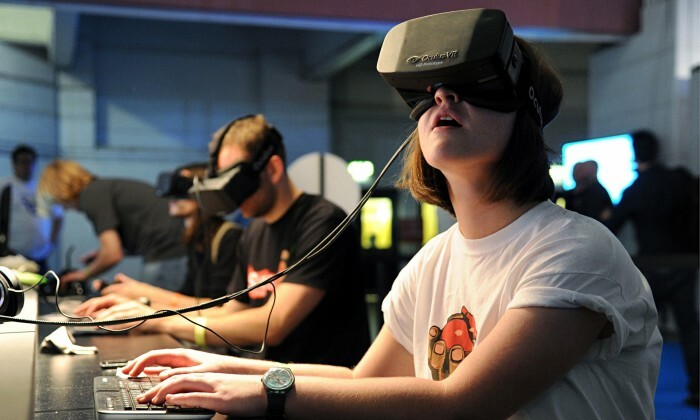 Oculus Venues is touted to bring live events to ‘thousands’ of simultaneous users. 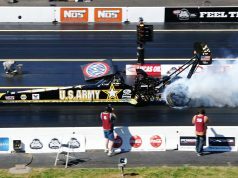 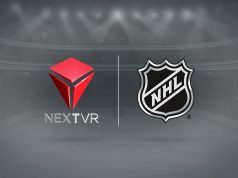 NextVR has livestreamed VR sports broadcasts and other live events thanks to partnerships with the NBA, NHL, NFL, and entertainment companies such as the WWE, making for a wide swath of content using their end-to-end streaming solutions. 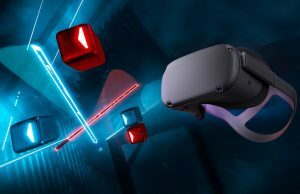 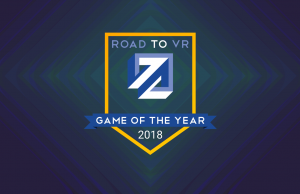 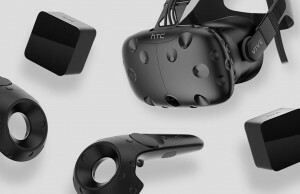 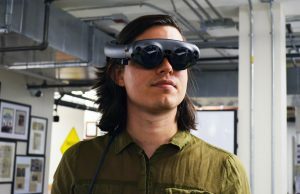 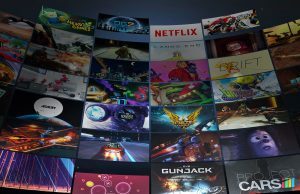 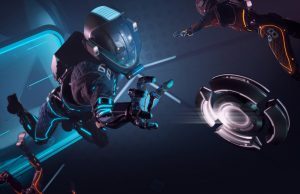 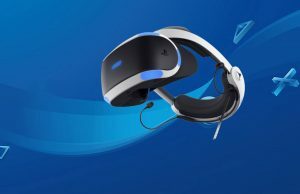 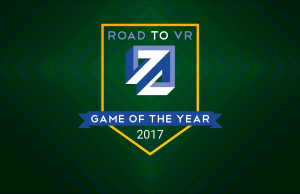 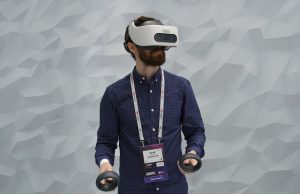 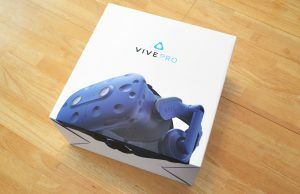 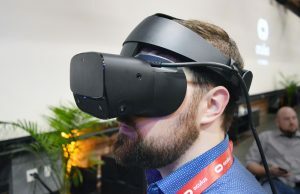 The company most recently teased a few new hardware and software tools at CES 2018 earlier this year too that looks to dramatically increase the quality of VR video, even adding volumetric video to the company’s content roadmap.